We're about to hit the home stretch before BODY & BLOOD is released out into the world, which means, there are ARCs! 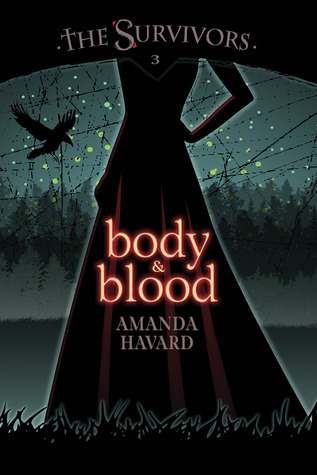 So, there's a giveaway going on over at Goodreads for you to enter to win one of 5 Autographed ARCs of Body & Blood. Sound exciting? Go enter!